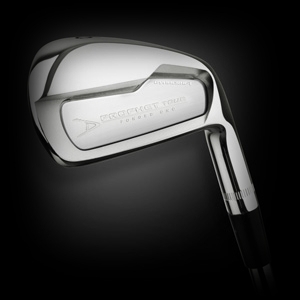 We don't think you have to spend a lot of money to get a high quality golf club. Thats why we offer custom golf clubs at about half the price you would find at the big chain stores. We also include a 1 year warranty and free custom fitting on all the clubs we offer. Taking your game to the next level!